These are our Original 12mm joiners, combined for our Easalign System or other special projects. 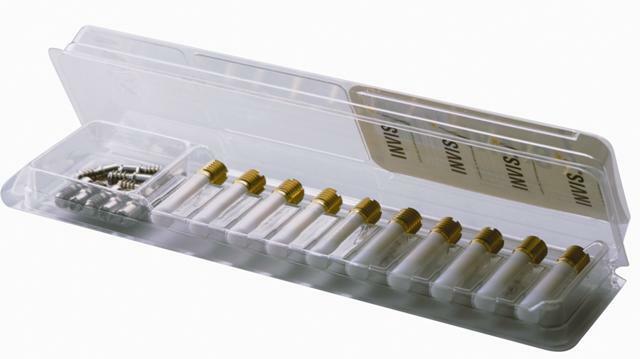 This 10 pack comes with: 10 of our 12mm joining elements (6012104), and 10 of our 12mm brass studs (6012103). Please call for quantity discounts: 877-867-9019.